Time sheet automation resolves this problem. 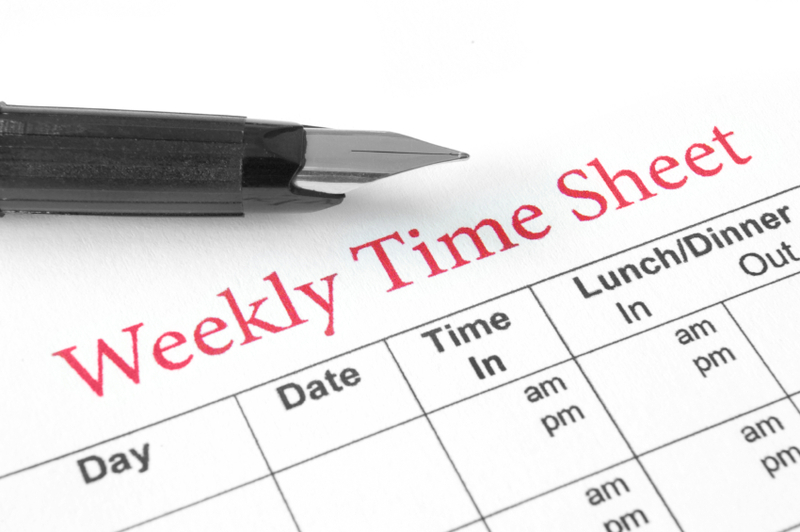 If time sheets are not processed in time then quite simply employees don’t get paid. Late salary payments lead to discord and disgruntled employees irrespective of the cause of the problem. We are creatures of habit and at the end of the month we expect our salary to arrive in our designated bank account! My all time favourite from my recruiter days – crumpled like its ready for the bin. 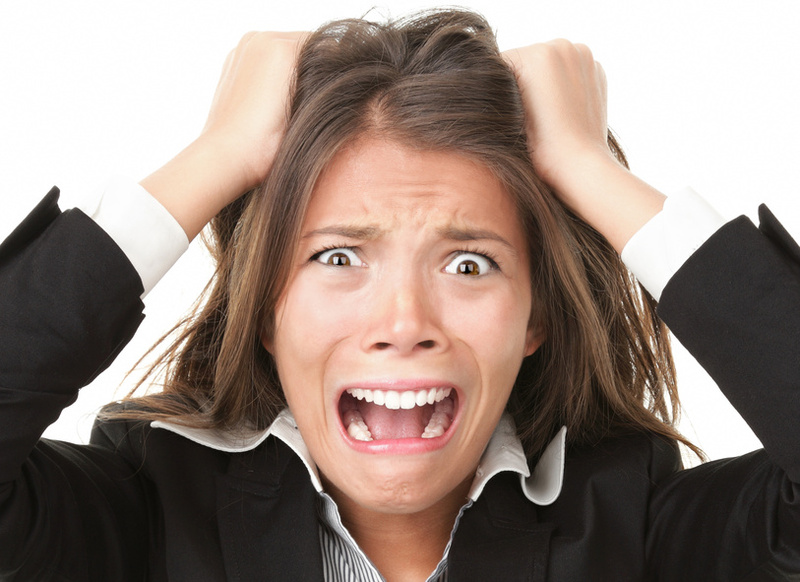 Payroll staff feel under pressure at the best of times and they don’t want to let employees down. However, manual keying can result in errors, it’s human nature after all particularly when under pressure. 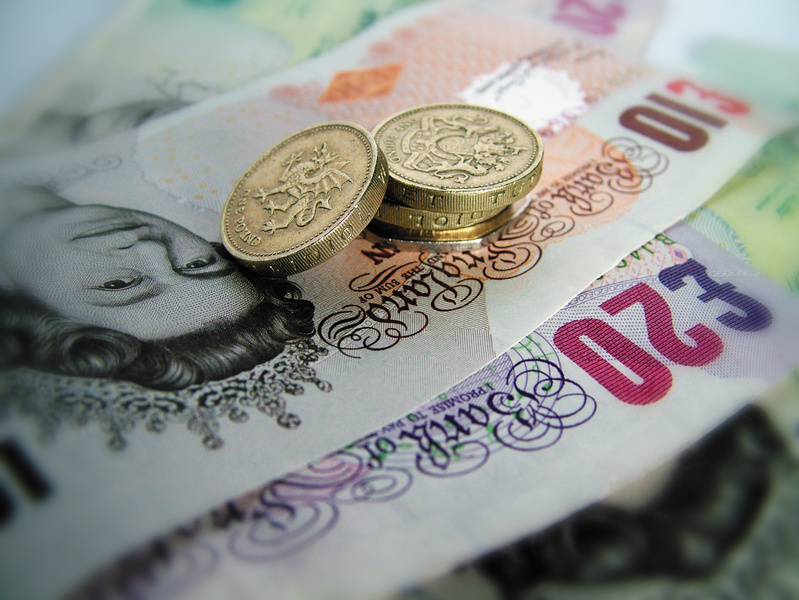 The payroll department are under pressure to get timesheet data into the payroll system. Automating the system speeds up the process. How do you automate time sheet processing? Automating the process makes time sheet processing simpler and faster changing the way time sheets are routed into the payroll department. No system is faultless and there can be a small number of exceptions where documents are illegible when this happens an exceptions queue is created and a person within the organisation will usually be responsible for ensuring these exceptions are managed. Time sheet automation has low ongoing costs and delivers a ROI in just a few months. No organisation is too large or too small to see a ROI in just a few months! Mistakes are drastically reduced and payroll deadlines are met! If this sounds like you then contact us using the form below and one of our advisors will contact you for an informal chat. Timesheet ProcessFlows is modular and scalable. The software and technology work with your current business systems this is achieved by linking systems and processes using intelligent software making the integration easy and with the minimum amount of time needed to learn. This maximises your investment, is simple to use and implement – rollout is phased and supported by our customer services team minimising your I.T. team’s involvement. End user and administrative training is provided ahead of any system going live.